The JUSTJUNK junk removal Midland team is ready to take care of any junk disposal request that you have. All you have to do is point out exactly what needs to go and let the junk haulers do all the work for you! The highly trained and insured professionals will complete your junk collection request quickly and efficiently. 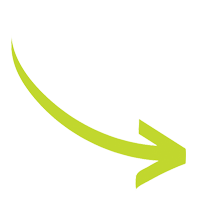 The junk removal Midland team provides same or next-day service in convenient two-hour windows of arrival. Use our junk removal service to see what hassle-free junk clearance feels like! In order to give you the lowest prices, guaranteed when you want to get rid of junk, the junk removal Midland team has created a unique, up-front pricing structure. 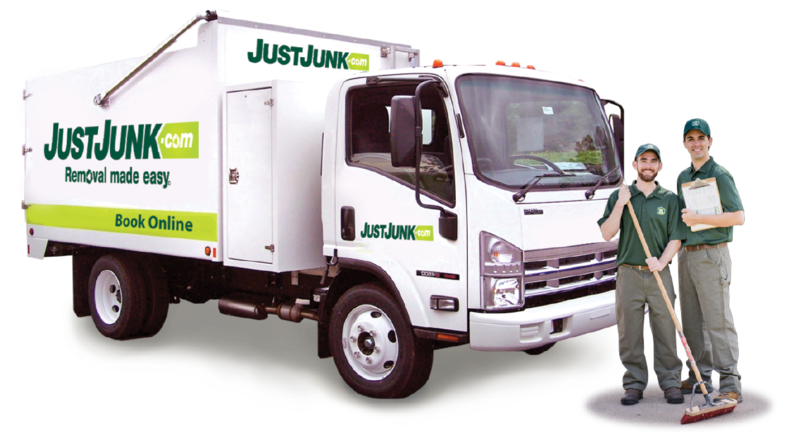 When you book an appointment, we will come to your property with our JUSTJUNK truck to give you a free, on-site estimate. We base our rates on volume, so we need to see the items you want to have removed to determine the exact amount of space they will occupy within our truck. Whenever we remove junk, we always do our best to keep our landfills as clean as possible. The junk removal Midland team ensures that items in good and working condition are sent to local charities such as Goodwill or Habitat for Humanity. Any recyclables are sent to the proper facility. 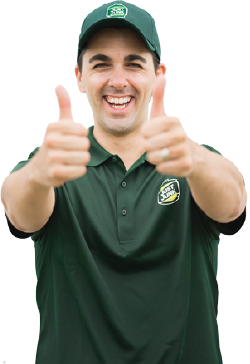 Booking an appointment with the junk removal Midland team to complete your junk collection or junk promotion is easy. All you have to do is call 705-792-9544 or, book online!